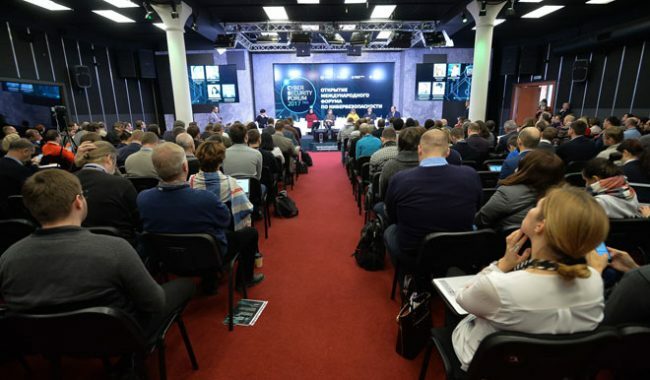 On May 31, the Russian Civic Chamber held an expanded meeting of the Presidential Commissioner for Children’s Rights Council on information security and reducing the risk of children’s internet addiction. 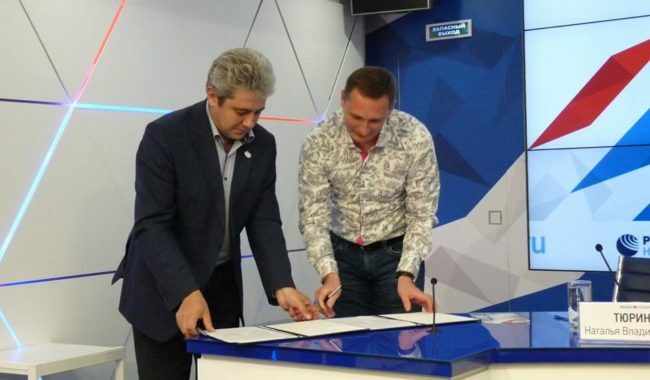 Representatives from the Smart Internet Foundation, which administers the .ДЕТИ domain, were invited. The experts agreed that the internet’s popularity and accessibility has resulted, among other things, in increasing frequency and length of use, particularly among adolescents. To define users’ pathological addiction to internet technology, the term internet addiction was proposed. About 1% to 5% of the global population suffers from this addiction, researchers say. Psychologists and psychotherapists still have not reached a consensus on whether internet addiction should be viewed as a separate mental disorder or a manifestation of other addictions. Perhaps it should be considered a manifestation of the modern lifestyle, given that technology development results in blurred lines between normal behavior and pathology. However, it is obvious that excessive use of the internet is becoming a serious issue for many and requires special research and some correction. According to experts, children and teenagers using gadgets for prolonged periods of time, as well as browsing the internet and playing online games, demonstrate aggression, develop mosaic thinking and fragmentary perception. Their picture of the world becomes distorted (in particular, they perceive the world as reversible, and the value of life decreases), with less social adjustment in the real world. Internet addiction disorder affects young users’ physical health as well, worsening their sight and hearing, leading to nervous disorders, while sedentary lifestyle and constrained posture result in heart problems. Electromagnetic emissions lead to a greater risk of cancer and the light from the device can affect sleep duration and considerably lessen it. By all indicators, except neglecting family, friends and studies, Russia is at a higher risk than Europe, particularly the Western European countries. In Russia, the risk groups predisposed to internet addiction amount to 10% to 26% of all surveyed teenagers aged 11 to 16, while in Europe this number is around 5% to 16%. The reason Europe is at a lower risk level can be due to the fact that in Europe, where the risk of internet addiction has been long acknowledged, consistent efforts are taken to inform children and parents of the issue, and to prevent and handle internet addiction, while in Russia, the importance of this work is just now being discussed, and not much is being done to control kids’ activities online. With their unregulated internet use, Russian students have no self-control skills to help them check the time they spend online and to pay more attention to other areas. This is how a habit is formed. 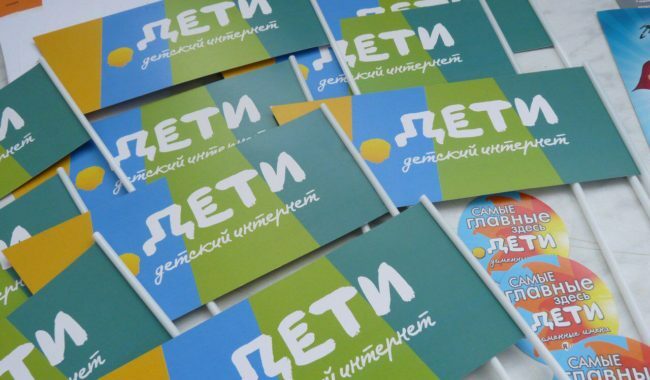 consolidating regions’ experience in dealing with the issue, with aggregated examples of offline activities, for example, in the form of information resources of the Civic Chamber (Presidential Commissioner for Children’s Rights), in the .ДЕТИ domain, or as a teaching aid for parents and teachers.